BRIGHT is a recognized leading manufacturer and supplier of high quality rubber bellows and boots. Our company's reputation for excellence has been built on our ability to provide our valued customers with the most effective designing, engineering and manufacturing solutions to meet their most demanding applications. Our main objective is to continuously exceed our customer's expectations by providing them with high performance gaskets and sealing products, competitive pricing, on-time delivery and exceptional customer service. Counted as one of the prominent organizations, we are engaged in providing a wide range of superior quality Automotive Rubber Parts. 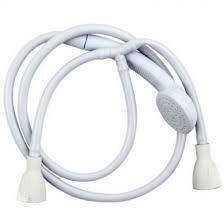 Precisely designed and developed these parts are made using optimum quality raw material and advanced technology. Further, our quality inspectors monitor these parts on industry predefined quality parameters. 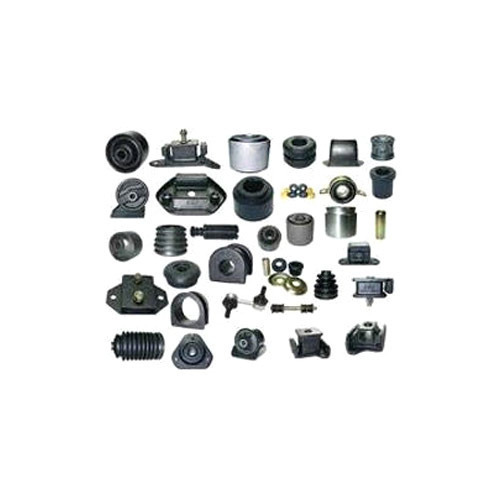 These parts are widely used in automobile industry and available at reasonable rates. Backed with leading–edge technology and experienced professionals, we are offering an extensive range of Rubber Beading. Our offered beading is manufactured using high-grade raw material and advanced technology in complete compliance with universally accepted standards. In addition to this, our offered beading is thoroughly checked against various quality parameters under the vigilance of our quality controllers to deliver a flawless range at the marketable price. 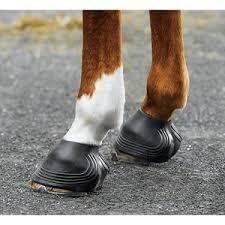 Hoof or Horse boots are a wonderful way to provide your horse with protection, traction and comfort. 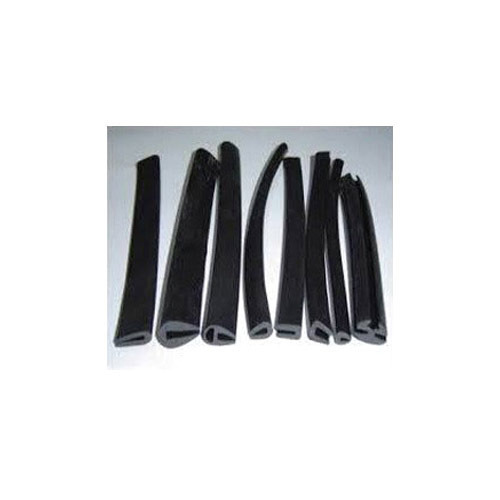 We manufacture High quality Bathroom Fitting Rubber of various types as per requirement. 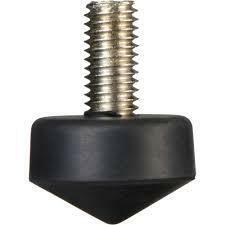 We manufacture High quality Rubber Foots of various types as per requirement. Looking for “RUBBER BELLOW BOOT”?